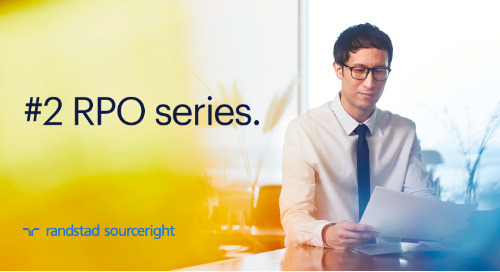 Home » whitepapers, case studies and more » RPO series: 9 benefits of RPO beyond cost savings. RPO series: 9 benefits of RPO beyond cost savings. While recruitment process outsourcing (RPO) has been an efficient and proven answer to employers' talent scarcity challenges, today's programs have evolved past the goal of filling seats into something more strategic. 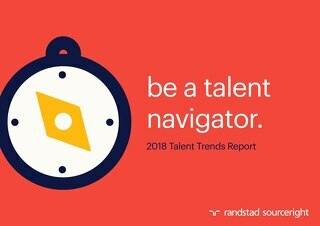 With the power to fundamentally transform each stage of the talent acquisition process, RPO is helping organizations enhance talent attraction, gain insights they never had before and drive measurable business impact. 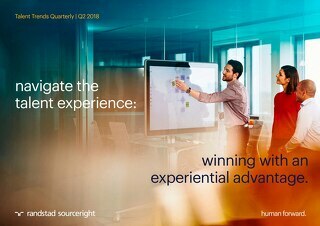 Whether you're just getting started, or are seeking to gain greater value from an existing RPO program, this inaugural article in our five-part series will help you understand how an RPO acts as a true extension of the business and a key partner in helping your organization reach company goals. 5 questions that will help you determine the right RPO solution. selecting the team for your RPO implementation. 5 tips for working effectively with your RPO provider. RPO series: 5 questions that will help determine the right solution.